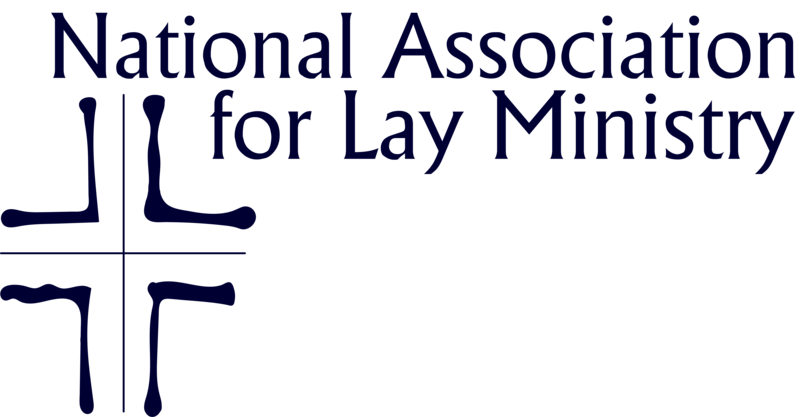 The Regional Representatives are an important part of the NALM structure as they maintain current lists of regional contact persons and local association chairs. Regional Representatives also keep NALM’s staff and Board informed of regional trends. Regional Representatives are NALM members in good standing and are appointed by the NALM Board and work to increase NALM membership and attendance at the Annual conference. A regional representative serves for a term of three years. Each region has two representatives. For more information on becoming a regional representative contact Jamie Moloney.